Cornerstone also invites you to its Sunset Celebration of California: The Tempest, an evening of dinner and theater under the stars, on Saturday, June 20, 2015 in Downtown Los Angeles’ beautiful Grand Park. 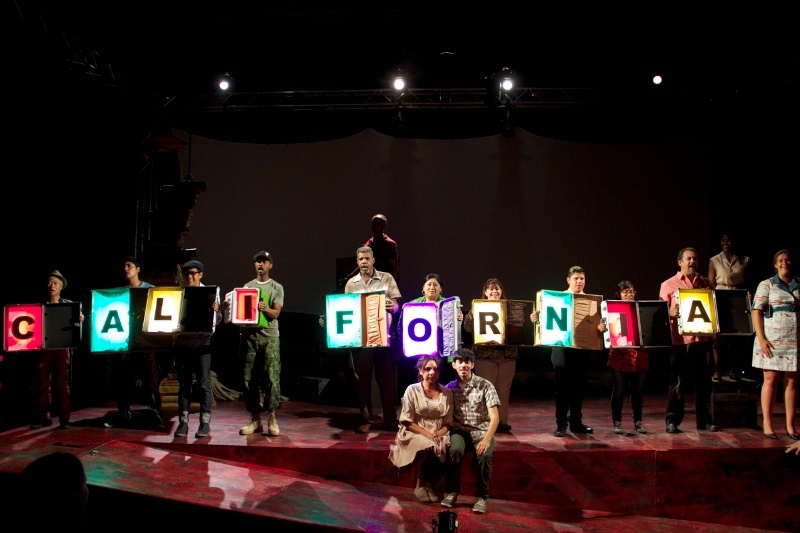 This celebratory event will be the culmination of their California Bridge Tour, a yearlong statewide touring production of California: The Tempest. Mark the date on your calendar to enjoy appetizers, cocktails, a silent auction, gourmet picnic dinner and their final performance with a breathtaking view of downtown Los Angeles. “What’s past is prologue,” as playwright Alison Carey’s adaptation of The Tempest meets California’s challenges head-on in this traveling experience that conjures love, disaster, revenge, forgiveness and music (all that you would expect from Shakespeare! ); mixed with earthquakes, drought, overdevelopment, food equity, state politics, fracking and immigration policy (all that you would expect from California!) as Prosper, her daughter Minerva, her servant Caliban and Californians from across the state yearn to find the commonality in our diversity and imagine a healthy and inclusive future for California. Tickets: 1-800-578-1335. Pay-What-You-Can Tickets (suggested donation of $10.00) are available. Tickets: 1-866-811-4111 or www.zspace.org. Pay-What-You-Can Tickets (suggested donation of $10.00) are available. Free and open to the public. Call 1-800-578-1335 for more information. For groups, email grouptickets@cornerstonetheater.org.